Justin Bieber makes a surprise appearance during Coachella 2014. 4. 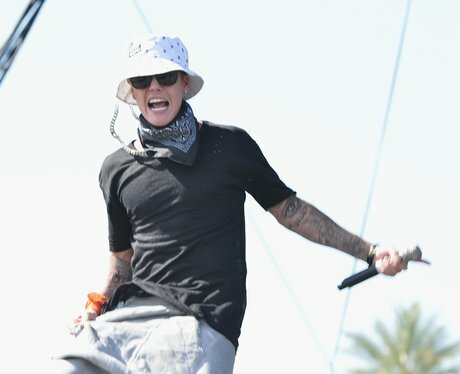 Justin Bieber makes a surprise appearance during Coachella 2014.